Today is National Women's Day. AOERSEN pay attention to this holiday very much. All female staff at AOERSEN have half-day leave and a small gift. 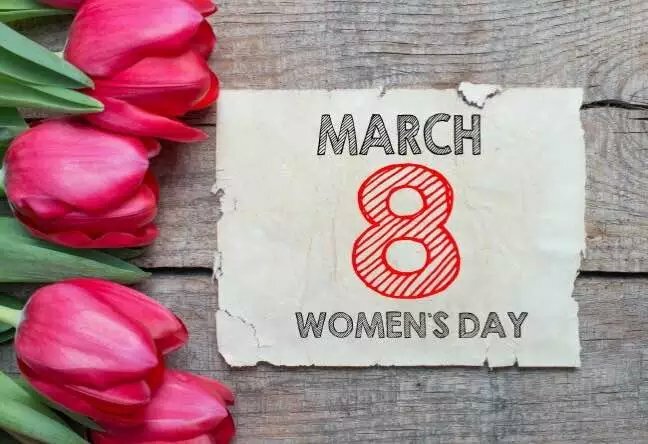 We wish all the women in the world beautiful, healty and happy.